A few days ago, we posted about the Commission for Complaints for Telecom-Television Services being hit with an increase of complaints about consumer’s telecom services – mainly their wireless contracts. As it turns out, the CCTS is hiring more staff to handle this growing volume of dissatisfaction. 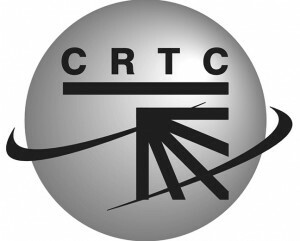 Maker thinks that part of the reason for the complaint surplus is heavier telecom coverage in the media, which has directed Canadians towards the CCTS. CBC interviewed Toronto resident James Hong, who said he would have liked to file a complaint in 2017, but he did not know that the CCTS existed until he read a CBC Go Public story that mentioned it. Hong is a Bell Canada customer. In March of 2018, Hong was able to file a complaint with the CCTS about Bell’s door-to-door sales tactics. 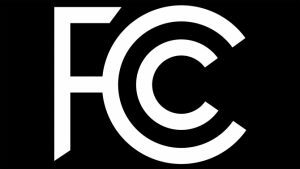 On Thursday, December 14th the Federal Communications Commission voted to repeal the 2015 net neutrality rules, meaning less oversight and regulations for broadband and wireless carriers and ISPs. As explained by CNET, the 2015 laws “ensured all traffic on the internet is treated equally, and prevented broadband and wireless providers from blocking or slowing online content.” These regulations were removed, as was the legal foundation which gives the FCC oversight over ISPs. But no matter how you feel, net neutrality is not a new issue. This vote is just the latest manifestation of an eighteen-year debate over internet regulation, or lack thereof. Many believe that an open internet means consumer protection, protection of free speech, and no fast or slow lanes that bring divisiveness. As of December 1, 2017, Canadian telecom companies will no longer be able to carrier-lock phones or charge customers unlocking fees. This CRTC ruling is a big win for not only the Liberal government, who promised telecom reform back in 2015, but also the consumers who will undoubtedly benefit from the new regulations. In 2016, carriers like Rogers, Telus, and Bell made $37.7 million CAD in unlocking fees. That’s a lot of money from the pockets of consumers. And while it might seem like taking that income away from the carriers might impact them negatively, Mobile Syrup points out that in one quarter, the three carriers mentioned above generate roughly seven billion dollars combined. So if you’re a smartphone owner in Canada, and had the idea of changing carriers, you might have noticed it was becoming increasingly expensive. In 2015, it cost an average of $30-per-unlock. That amount rose to $40 in 2016. As of now, the figure is around $50. Government intervention in this scheme has no doubt prevented continued growth for that figure. So what does this mean for you, the phone owner? As of December, you will have the ability to switch from carrier to carrier as you see fit, pursuing whatever deal suits you best, all without having to worry about those pesky, unfair fees or having to get a new phone or phone number. Rogers Communications currently has over ten million wireless subscribers in Canada, on top of its other businesses such as cable, internet, publishing, and entertainment. It also owns Canada’s sole Major League Baseball team, the Toronto Blue Jays. VoIP has become a standard part of the telecom and business world, and it’s only getting bigger. According to IHS analytics, the global VoIP market rose five percent to $73 billion in 2015. This growth is attributed, at least in part, to businesses and the diverse network of suppliers. Suppliers don’t have just businesses to thank for the market growth, however. Residential VoIP use remains a major player, accounting for 62 percent of 2015 revenue. At the end of 2015, there were 230 million residential VoIP users. VoIP isn’t the only service with significant growth. Similarly, use of SIP trunking, hosted PBX, and UC services also increased across North America in 2015. This reflects a widespread trend of multi-site businesses seeking increasingly-hybrid solutions to their telecom needs. IHS predicts that by 2020 the VoIP service market will reach $83 billion. 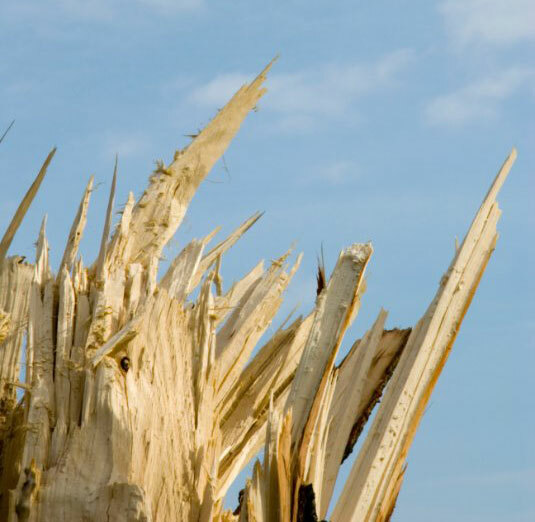 What is Your Communications Contingency Plan? Forty-two degrees, no electricity, the slightly audible hum of a hard drive on a fully charged laptop, and – thanks to my camping stove – a hot cup of coffee in an otherwise dark and quiet home office. Cell phone? Check. Internet connectivity? Through the cell phone hot spot, check. Office phone lines and fax available? Because of unified communications, check. Can clients and associates reach me? Yes, but only if they have a contingency plan for their communications needs when systems fail. A week of power loss due to the most damaging windstorm on record in the greater Spokane area has left a dent for businesses in productivity and revenue. Contingency or catastrophe? Most businesses’ plans depend on the support of a few key players in each market, mainly the utility providers. What if….? When asked early enough, this is the start of a contingency plan. Redundancy or regret? Fail safe or failure? Does your business have a contingency plan to keep in touch with clients and key personnel? Or will you scramble to just get some form – any form – of communications up and running if you even can? What are the costs to your business? Revenue? Some for sure. Customer loyalty? Definitely. In today’s connected world, if your communications are down and your customers can’t get in touch with you, it’s your fault. And your clients may not understand why, or even care. 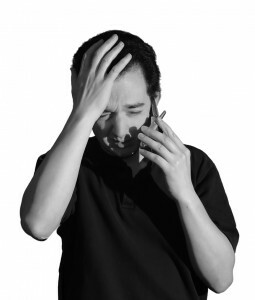 Do you want your business to take a hit, or worse another one, because your company can’t be contacted by customers? 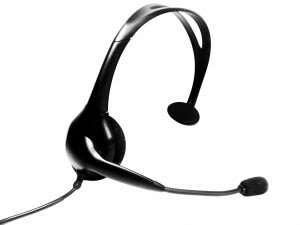 Great solutions in the telecommunications marketplace are available and some can even save your company monthly. It’s time to take a look before you have to reacquaint yourself with your camping stove for a cup of coffee. By then, it will be too late. Pat Arguinchona is a Schooley Mitchell Business Optimization Specialist based in Spokane, Washington. He delivers objective telecommunications and merchant services advice to his clients, offering a broad range of services including analysis of existing and future needs, assessment of best alternatives, implementation of cost-effective solutions and billing error recovery. Is Verizon Data This Season’s Hot Gift? If you’re looking for something unique to put under the tree this year, Verizon data may be what you need. The United States’ largest carrier has just announced its subscribers can send 1 GB of data as a gift this holiday season. It’s like giving your friend or family member 3,000 web pages, 13,000 emails or three hours of content streaming for just $10. Verizon is updating its Messages app for Android to include a way to send data to your contacts. If you’re not a user of Verizon Messages, you can also purchase the data through the carrier’s website. 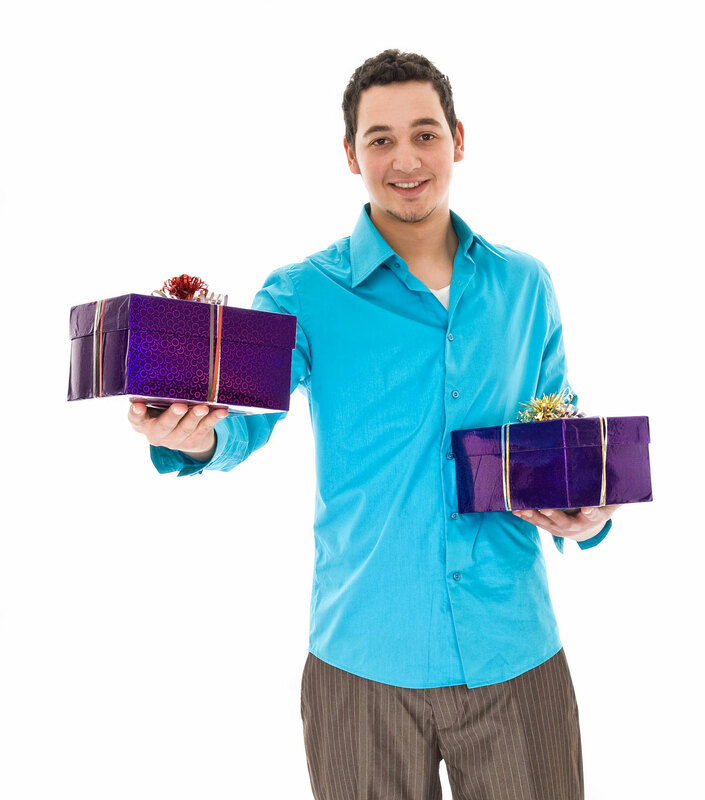 Before sending the gift, it can be personalized with a message. Verizon has not yet said whether this is a limited offer for the holiday season, or if it will extend into the new year. Are you a Canadian with a telecom complaint? If you’re mad and informed enough you may take it all the way to the Commissioner for Complaints for Telecommunications Services (CCTS). If you don’t know about this watchdog, you should: the CCTS handles over 10,000 complaints per year and can force providers to pay consumers up to $5,000 in the event of a billing error. That’s $5,000 in compensation over and above the amount of the error to be refunded. Have we told you some studies show up to 80 percent of telecom bills contain errors? Do the math. I bet you’re paying attention now. While the CCTS has acted as official ombudsman over the telecom industry, its role may be widening. 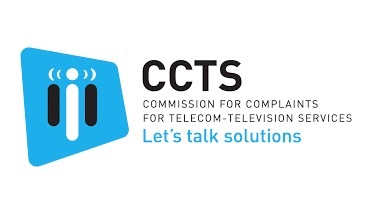 Depending on the outcome of a public hearing that starts today, cable television providers may soon join the list of industries the CCTS is charged with monitoring. The hearing, hosted by the Canadian Radio-television and Telecommunications Commission (CRTC), also allows for public input via online forum until Nov. 9. “While our public hearing is being held in the National Capital Region, the room itself stretches from coast-to-coast-to-coast to include all Canadians,” said CRTC chair Jean-Pierre Blais, in a press release. For the last few years people have been pumping up Bring Your Own Device (BYOD) programs as the best solution for employees and businesses alike. However, those same people weren’t always quick to acknowledge the well-documented issues often surrounding it. It appears the tide may be turning. The results of a 2015 CompTIA Information Technology Association survey of American IT professionals show over half work at companies that have banned BYOD. In total, 53 percent of the 375 respondents said their company does not allow the use of personal devices in the workplace, a significant increase from 34 percent just two years before. 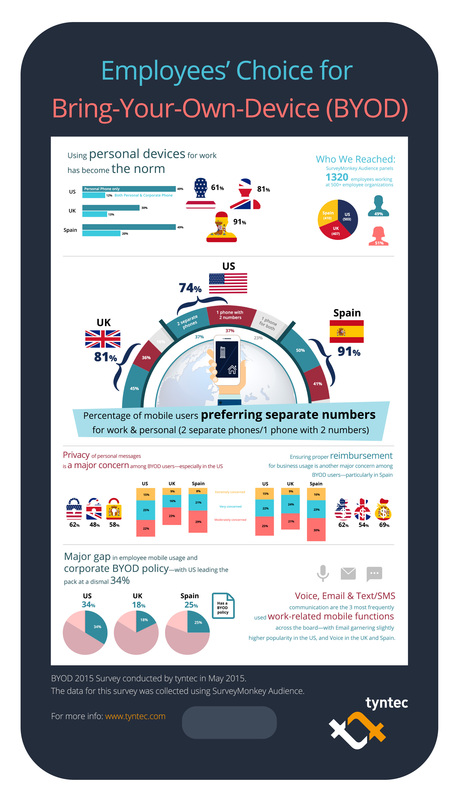 Contrast that with the just seven percent whose companies allow full BYOD. Forty percent reported working in a partial-BYOD environment, where some devices were provided by the employer but personal devices were still permitted on the network. That’s a significant drop from the 2013 survey, when 58 percent identified their workplace as partially BYOD. “Companies are finding that they can pursue mobility initiatives just as well by providing mobile devices, and employees are often happy enough to take a corporate device if it is the same thing they would choose on their own,” states the CompTIA report. But a ban on personal devices doesn’t solve all problems, the report warns. Strong-willed employees determined to use their own devices will try to find ways to do so, making it important for companies to ensure they are monitoring for any unauthorized usage. Though CompTIA’s survey shows a shift, another undertaken this year by Tyntec – a European company that offers BYOD program support – shows it continues to rise. 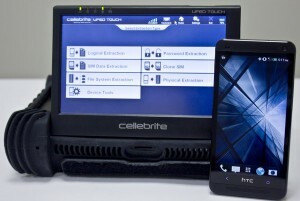 Their poll of over 1,300 workers found just over 60 percent reported using their own device for work. But what is really startling is the majority of all respondents whose companies are full BYOD said there is no formal mobile-use policy in place: 66 percent of workplaces in America don’t have one, 75 percent in Spain go without and a whopping 82 percent in the United Kingdom have yet to draft and implement a policy. If we had to wager a bet, we’d say many of those companies aren’t doing anything to manage their employees’ personal devices at all, a risky move when it comes to corporate security. And those that are have discovered it’s not as cheap as they may initially think. An Aberdeen study from 2012 still holds true: savings between a corporate-liable and BYOD device is often mitigated by the cost to process expense reports and offer multi-device support. In fact, it costs six times more to manage than if companies just purchased and handed out phones. One trend that continues – and perhaps has the most staying power – is the COPE method (corporate-owned, personally enabled) or the Choose Your Own Device (CYOD) phenomenon, where employers are pre-selecting a variety of devices under a corporate liability model and allowing their workers final say on which one they’d like to use. Sometimes the happy medium is the best one of all.